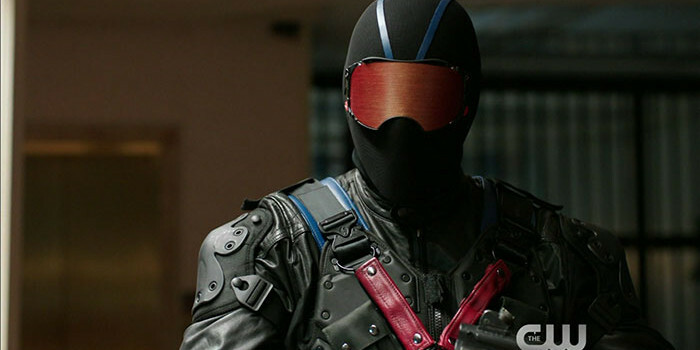 Wendy Mericle promises that the Vigilante's identity will be revealed in Arrow Season 6. 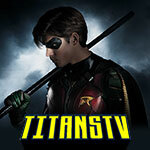 TV Line has some new highlights from Arrow Executive Producer Wendy Mericle where a few subjects are being discussed, including a tease that Vigilante will finally be unmasked in Season 6. Beyond that, Mericle teases that Oliver will be in some hot water, in a way we haven’t seen anymore, with the FBI’s Samandra Watson (Sydelle Noel) getting “very close to the truth” about what Oliver has been up to. Also, expect a teaming between Oliver and Slade. 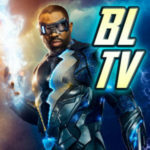 “We have this amazing story that is going to tie in with Oliver’s dealings with his own son, as he helps Slade find Joe Wilson,” the producer says. Arrow Season 6 is only five weeks away, premiering October 12 on The CW. You can find TV Line’s Fall Preview slideshow here.